Welcome to the SOEP / PTO Home Page! This section of the Silver Oak website is here to serve as your resource for SOEP/PTO program registration links, volunteer opportunities, pledge drive updates, and information about all aspects of your Silver Oak PTO. Your input and involvement is welcome... feel free to contact the PTO Board to share your thoughts and inquiries at any time. There are no PTO programs open for registration at this time. Please check back soon! Click below to view the Annual Spending Summary for the 2016-2017 Silver Oak school year. Our Annual Pledge Drive has concluded it's prize phase, but donations are greatly needed and appreciated if you did not have the opportunity to contribute during the fall drive. We are keeping our pledge form open all year. Silver Oak Educational Partnership is asking for every student family to contribute a minimum of $350 per student for the 2018-2019 school year. Your tax-deductible donation is key in funding classroom STEM, Art, and Music instruction for all students, as well as classroom grants to assist staff with various classroom expenses. Investments in technology, professional development workshops, and facility improvements are also supported by your generous support. We are looking for volunteers to work with our parent directors listed below to learn their positions with the intention of joining the board in that role in the Fall of 2019. Visit our Get Involved page for more Volunteer Opportunities! Student Community Service Opportunities Available! Silver Oak PTO has many events over the course of the year that are appropriate for Jr High and High School students to volunteer their time. 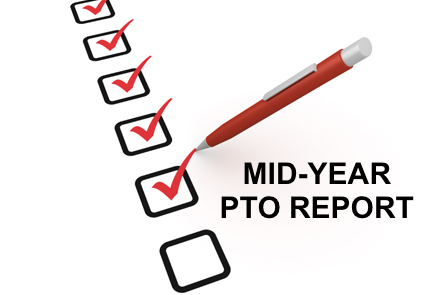 PTO Program Chairs can sign off of hours worked provided the agreed upon volunteer job was completed and the necessary paperwork is provided for signature. Visit our Get Involved page throughout the year for open volunteer needs, or contact the PTO Board to indicate your community service volunteer interests. We may be able to find a custom opportunity to fit your talents and service hour requirement needs! 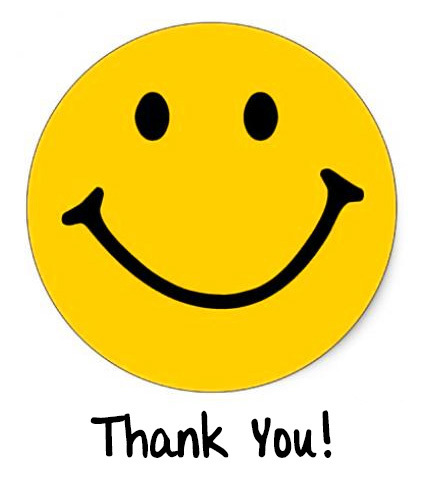 Silver Oak PTO Thanks You For Your Support & Participation!